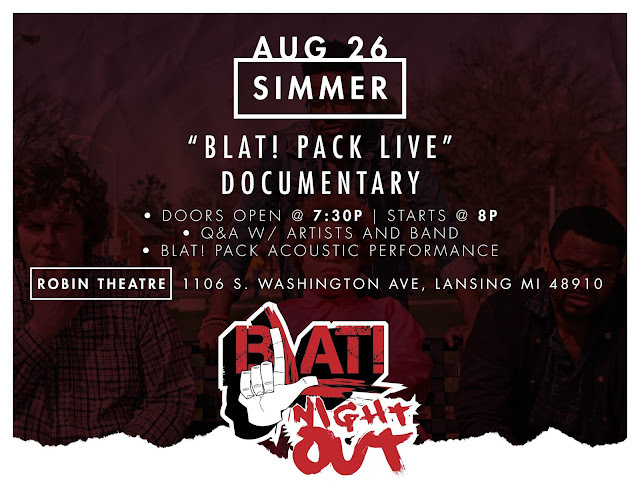 Coming later in August, there will be a two-night event presented by the Michigan collective the BLAT! 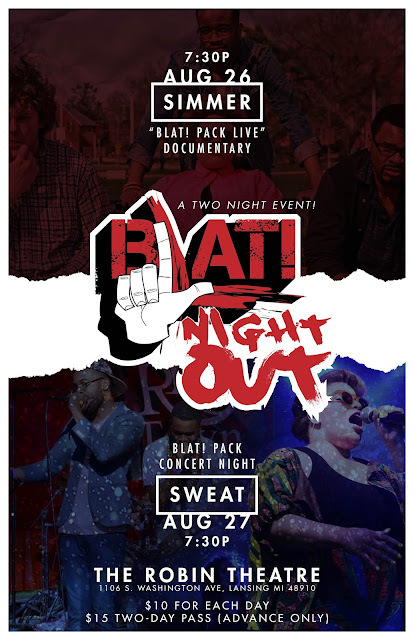 Pack that celebrates both the rest of summer and the release of the concert documentary along with a concert the next night. 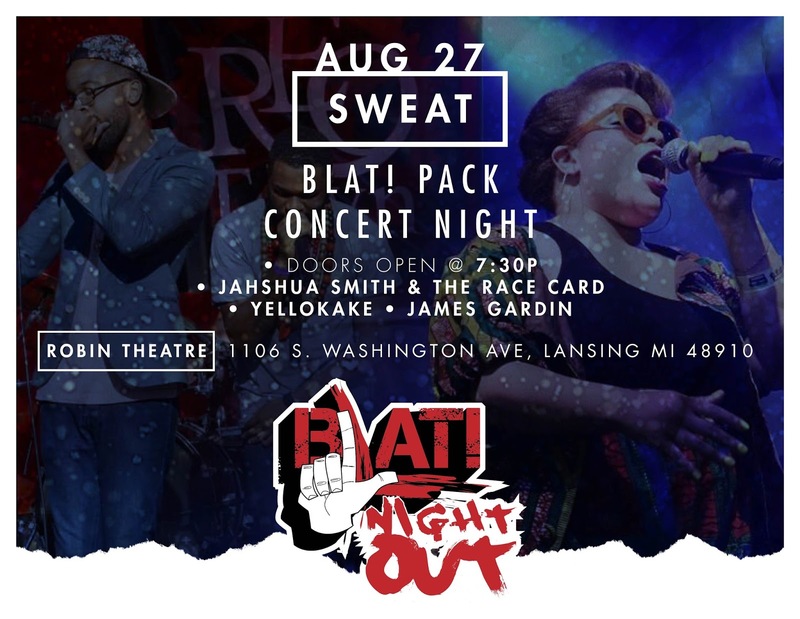 So if you're in August around that time definitely come out to Robin Theatre and enjoy yourselves.